Snorkeling is a great way to begin or continue your underwater adventures. It is your chance to start exploring a new and fascination world. For centuries, the mystery and beauty of the underwater world has fascinated the human race. Today, more than ever, we continue our quest for adventure in this new world. We yearn to feel our weightlessness in water, to swim with the animals of the sea, and to admire the beauty of ocean reefs. Signing up for class is easy, and you can get started on your own for FREE! 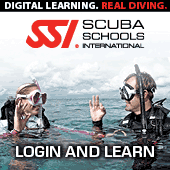 Click on the link and you can gain access to the Snorkeling Diver online class immediately! When you come in for your orientation we will pair you up with one of our Dive Leaders and pick a time for class that works best for YOU. First off, we need to know who you are. Come by the shop to get your free personal orientation where we can discuss all the class options that are available to you as well as everything that is involved for you to take one of our classes. You are getting ready to snorkel and have tons of FUN. We do have a short class session before the practical to make sure any questions are cleared up before we put you in the water. Practice, practice, practice! 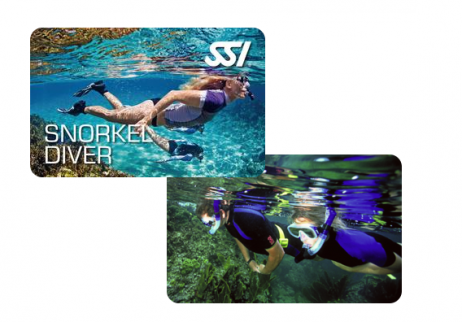 We will put you in the pool for 1-2 hours to cover all the skills you need to become an awesome snorkeler. Everything from learning how to clear your mask and ears to different kicks and dives will be covered to make you as comfortable in the water as possible.